We’d originally heard that Sprint was getting iPhone engineers ready in their Kansas City headquarters in May and heard directly that they were ramping for the iPhone in June. Today the Wall St. Journal is reporting that Sprint will carry the iPhone 5 along with AT&T and Verizon in the US. The nation’s third largest carrier has been struggling of late and the addition of the iconic device on TRULY unlimited plans would certainly be a differentiator. Sprint Nextel Corp. will begin selling the iPhone 5 in mid-October, people familiar with the matter said, closing a huge hole in the No. 3 U.S. carrier’s lineup and giving Apple Inc. another channel for selling its popular phone. The timing, however, indicates Apple’s new iPhone will hit the market later than expected and too late to contribute to sales in the company’s fiscal fourth quarter, which ends in September. Most observers had expected the device to arrive next month. Top U.S. carrier Verizon Wireless and No. 2 AT&T Inc. will begin selling the phone in mid-October as well, two of the people said. Sprint had more than 52 million subscribers at the end of the second quarter, compared with 106 million for Verizon and nearly 99 million for AT&T. Sprint will also carry the iPhone 4, starting at the same time, one person familiar with the situation said. 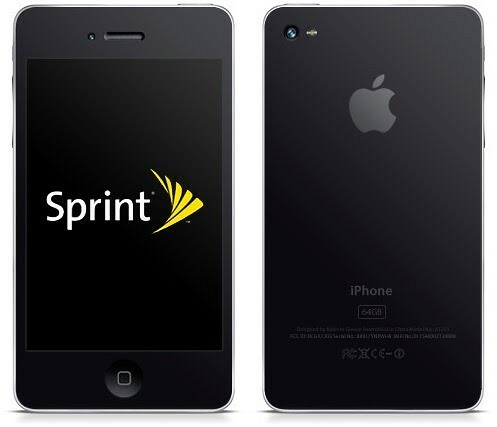 There has been some question previously whether the Sprint iPhone will be launched simultaneous to AT&T and Verizon. A Sprint forum member last month was able to get the same information as the Wall St. Journal but questioned the release timing. Additionally, Sprint subsidiary Virgin Mobile has been refiguring its plans for throttling in early October, perhaps signalling that the iPhone may make its first US pre-paid appearance. Did HP Pull a Quick on on us?